Thousands of lights! Gravity defying displays! Blow-ups with enough hot air for a presidential election! Join Fresh Air Family as we seek out the best, worst and wackiest light displays in town, all on a two-hour guided bus ride. See the Hanukkah House with its Joy to the World, without the “j,” Santa’s Trailer Park with a walking trail of giant blow-ups, and the War Eagle House that combines both of the state’s major holidays. Fresh Air Family is excited to announce their annual Wacky Tacky Christmas Light Tour, scheduled for Sunday, December, 11, Tuesday, December 13 and Wednesday, December 14, starting at Avondale Brewing Company. All proceeds go to scholarships for students in our award-winning science camp, Gross Out Camp. 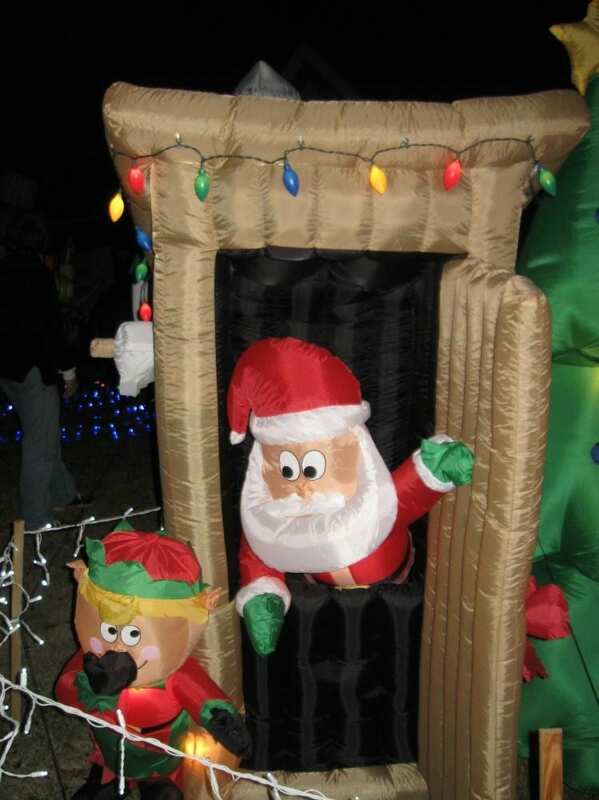 In its fifth year, the Wacky Tacky Christmas Light Tour has become a tradition for families and friends. Last year, 722 people joined us on 20 buses to see the lights. “You have to embrace your inner tacky,” said Verna Gates, the original wacky tackier and Founder and Executive Director of Fresh Air Family. Prices $25 adults, $15 kids 12 and under, non-members $20 adults, $7.50 kids 12 and under, members. Snacks included. Drinks can be brought on the bus, but no red wine. 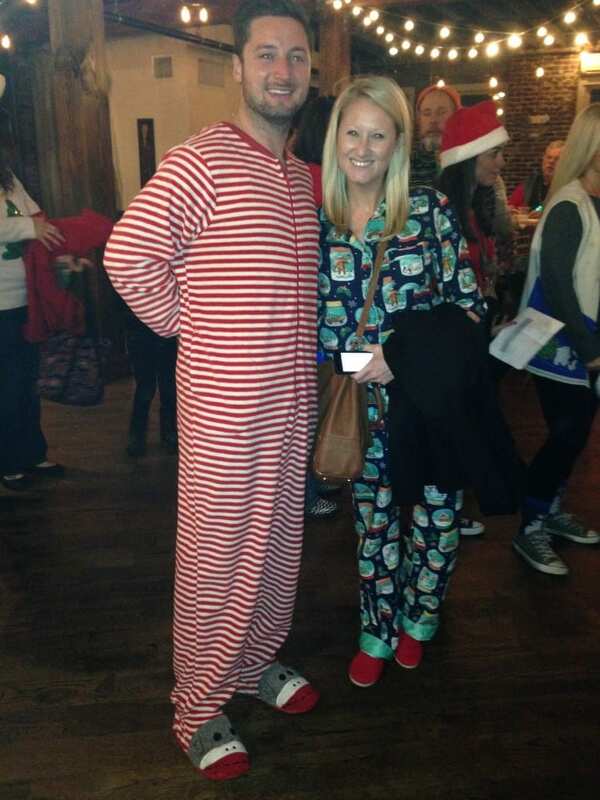 Wacky Tacky Light Tour participants will meet in the Avondale Brewing Company upstairs party room. Then hop on the bus for the Wacky Tacky Light Tour! Wear holiday attire– the wackier the better! There will be a mid-route snack/drink break at La Paz Restaurant in Crestline Village. Seating is limited, so reserve your tickets now! Tickets for individuals and groups on sale now. Groups can book a bus, or part of a bus, for a holiday party for the office, club, team or group of friends. Email Events@FreshAirFamily.org to reserve your spot on the bus. Sponsored by Avondale Brewing Company, La Paz Restaurant and Birmingham Fun and Family Magazine. See wwww.WackyTacky.org for details. Fresh Air Family, Inc. offers more than 400 outdoor educational activities for families throughout Alabama . Signature events include award-winning Gross Out Camp (It’s science but please don’t tell the kids), Prepared, Not Scared survival camp, Hikes for Tykes and Scale Back Alabama, which works with 35,000 people across the state enrolled in the weight loss program. For more information: www.FreshAirFamily.org. Fresh Air Family is a 501c3 non-profit.